System Liquidators will sell and buy Refurbished IT Equipment and Used Telephone System equipment from and for enterprise companies and small businesses. 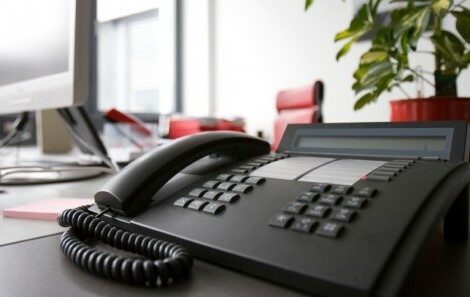 Our distribution process and availability of high-quality office equipment products and services is unsurpassed by any other provider of surplus voice and data equipment. System Liquidators buys all types of IT equipment of all major manufactures including complete Computer Systems and Networks, Circuit Boards, Routers, Switches, SAN, Power Supply Units and more. We buy and carry all major telecom systems and phone system parts. And our easy IT asset recovery process ensure peace of mind and fair market value of your small business or corporate telecomm systems. Need to find a Phone System or IT Infrastructure part? System Liquidators inventory and partnerships will help you find that hard to find part for almost all major IT equipment manufactures and Telecom System providers like Nortel, Avaya, NEC and Cisco.